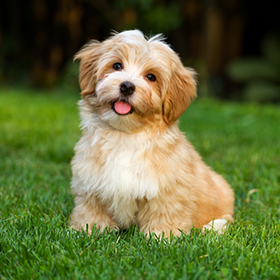 Shel-Ray Pet Shalet is dedicated to providing the best for your dog, cat, bird or other companion animal in a safe, secure, welcoming environment. Shel-Ray’s name is derived from Diane M. Mayer’s two children’s named Michelle and Raymond. Diane had been gifted with a sense and love of animals of all kinds from childhood fed by the absence of a normal childhood, animals became the saving grace. Diane would train neighbor’s dogs, even chickens with a natural talent of communication. 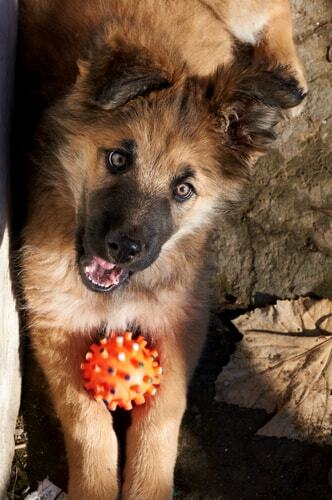 With exposure to different breeds, German Shepherd Dogs became a favorite because of the high degree of intelligence and willingness to please. 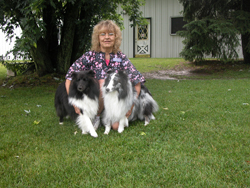 Training dogs was self taught with the help of books from the library, notably The Story of Lassie by Rudd Weatherwax. After moving to Wisconsin from Chicago and starting a family, the urge to be with animals was overpowering and thus began Shel-Ray Shepherds, Inc in 1971. 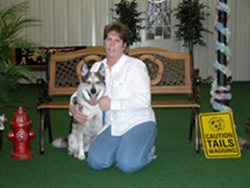 Based solely on training other people’s dogs and breeding and exhibiting German Shepherd Dogs, Shel-Ray began lodging at the request of clients going on vacation. From there a seed was planted growing into the First Accredited Facility in the State of Wisconsin with employees who share the love of animals and the connection to people. The name became dba Shel-Ray Pet Shalet because so many people thought we only cared for German Shepherd Dogs! We lodge, groom, train all breeds of dogs. We lodge all pets from ferrets, cats, Bird, big and small. Even lizards and snakes! Celena started at Shel-Ray in 1995. 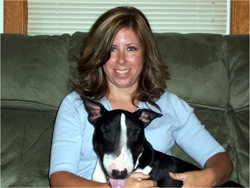 She is the General Manager and received her Certified Kennel Operator Certificate through the Pet Care Services Association in 2004 and her Certified Companion Animal Specialist certificates from the Pet Industry Joint Advisory Council in 2006. She is also a Dog Trainer and a Professional Groomer. She has dedicated her life to working with animals and has volunteered with local wildlife rescues. At home, she has her own little zoo which includes 4 dogs, 3 cats and a hedgehog! Sarah started at Shel-Ray in 2003. 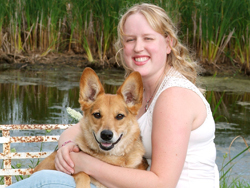 She is the Assistant General Manager and received her Certified Kennel Operator Certificate through the Pet Care Services Association in 2007. She has a great passion for animals, especially her own 3 dogs and kitty! She also volunteers with multiple animal non-profit organizations and rescues! Deanna started at Shel-Ray in 2000. She is a Shift Supervisor and received her Certified Pet Care Technician Certificate through the Pet Care Services Association in 2001. She is known as the “Bird Whisperer” as loves to interact with our feathered guests. All of her Paws @ Play Pups just think she’s the best! Jeanie started at Shel-Ray in 1996. She is the Grooming Manager and received her Certified Pet Care Technician Certificate through the Pet Care Services Association in 2000. After a long day grooming, she loves to go home and snuggle with her sheltie named Lucy. Sarah started at Shel-Ray in 2006. 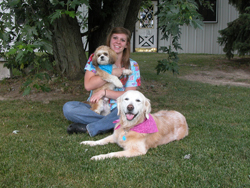 She received her Certified Pet Care Technician Certificate through the Pet Care Services Association in 2008. As our Lodging Manager, she knows how to run a tight ship! That means at home too with her 2 kitties and 4 dogs! 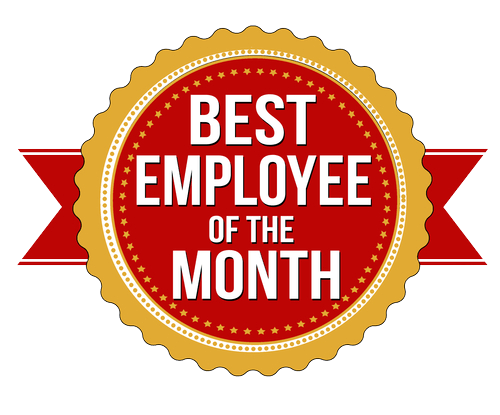 At Shel-Ray Pet Shalet we like to recognize employees who give our customers, and our pet guests, extra special care. Did someone on the Shel-Ray staff go the extra mile for you and/or your pet? Let us know!